Without doubt, this was the most successful year so far. 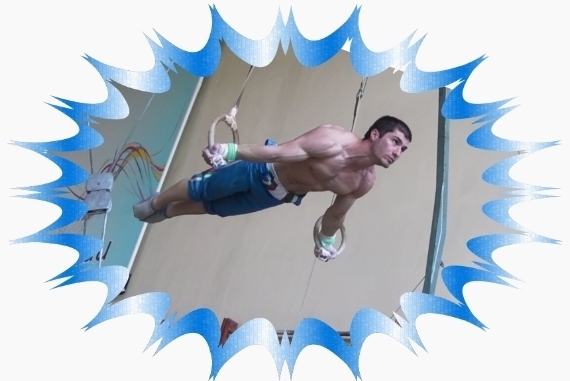 I obtained a Master's Degree from the National Sports Academy, Sofia, and became the 4th best gymnast on Rings in Bulgaria after performing my best routine in the Men's Rings Final at the 2012 National Gymnastics Championships. 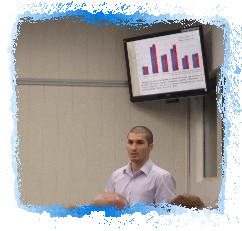 Furthermore, I organized an astonishing gymnastics show, where I presented my latest research on nutrition and physical development of young children practising artistic gymnastics. 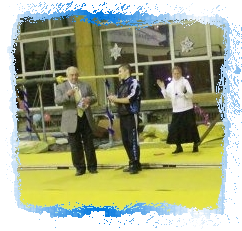 At the end of the year, I was given a special award by the Levski Gymnastics Club for my huge contribution to the club and local community. 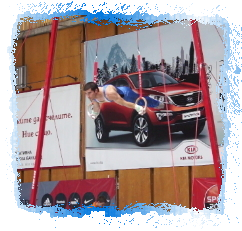 Gymnasts, parents, friends and colleagues wished me the very best of luck for 2013, when I am moving to London, UK.